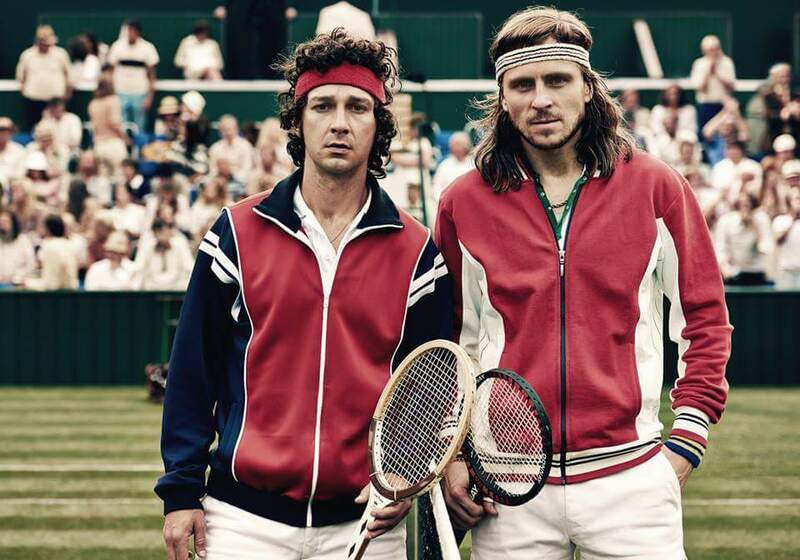 This is a new trailer for Borg vs. McEnroe. It was directed by Janus Metz Pedersen (Armadillo), and stars Shia Lebouf, and Stellan Skarsgard. It will be released in theaters and VOD on April 13th. Check out the synopsis and trailer below. "Borg/McEnroe is a film about one of the world's greatest icons Björn Borg and his biggest rival, the young and talented John McEnroe and their legendary duel during the 1980's Wimbledon tournament. It's a story about two men that became legends and the price they had to pay."